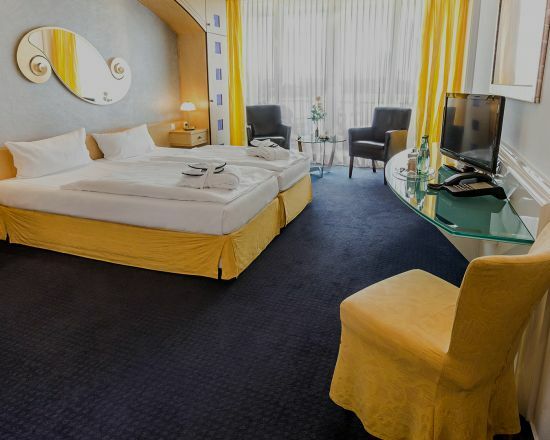 VITALIA Seehotel is the business and wellness hotel between Hamburg and Lübeck. 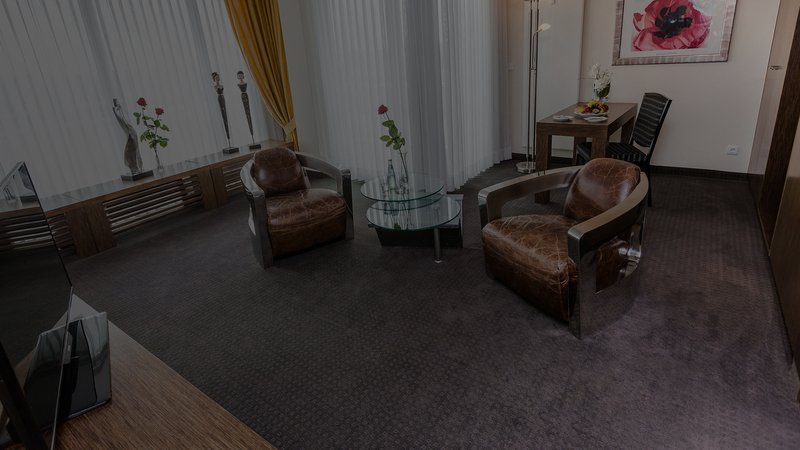 Enjoy your stay in a modern, spacious, comfortable and quiet environment. Bring yourself in line. At our Vitalia Spa, we offer you a variety of treatments and massages to align your body, soul and spirit. Nobel, romatic or rustic – we are looking out for using seasonal, fresh and sustainable regional ingredients to hear a “Yummy” from you. 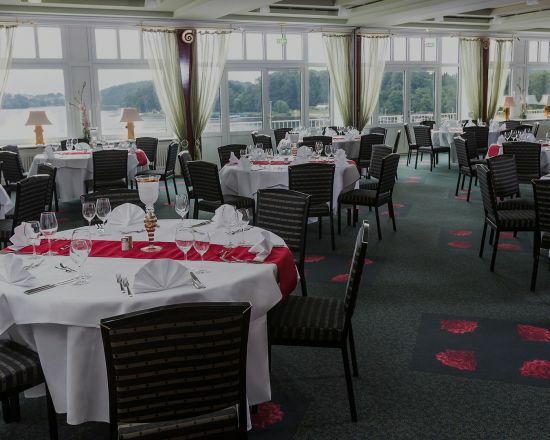 The VITALIA Seehotel is a perfect venue for events. Our hotel offers sufficient space for festivities or for an inspiring working atmosphere. 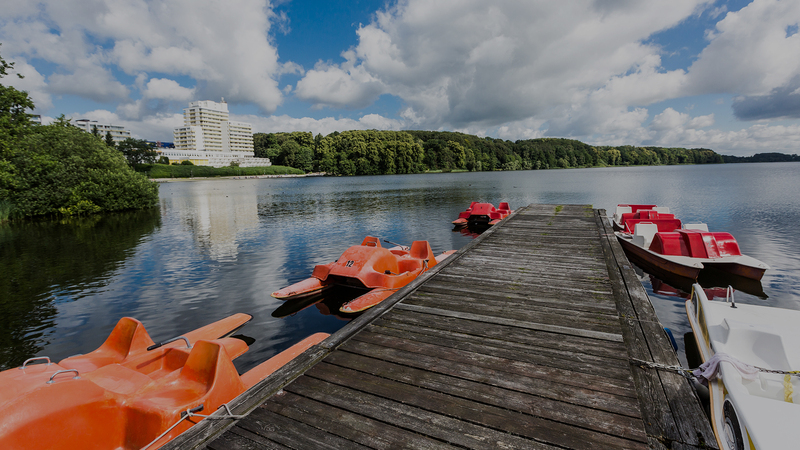 Our business and wellness hotel is embedded in a lakeland which is typical for Schleswig-Holstein and is situated directly at the great Segeberg lake and in a triangle between Hamburg and Lübeck, the two Hanseactic citys, and Kiel the regional capital. Geographically, our hotel is the ideal spot for business meetings, festivities or just a relaxing wellness weekend. The VITALIA Seehotel is easily to be reached and offers individually furnitured suites and rooms. 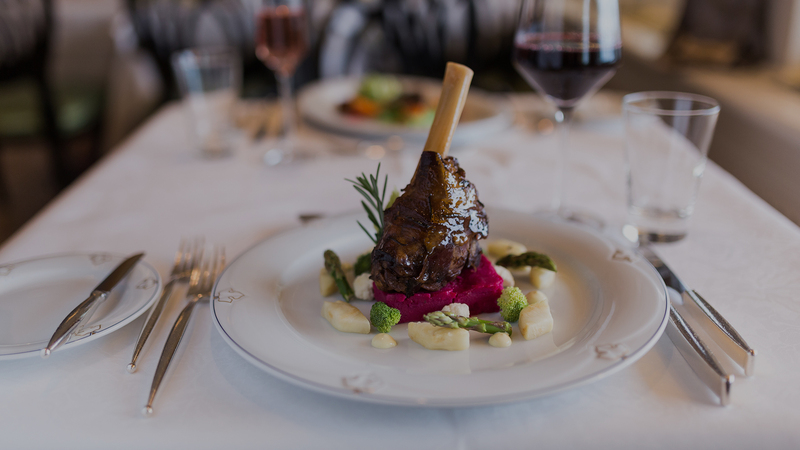 In our business and wellness hotel, you find a first-class restaurant, a bar with 50 different types of whisky and gin as well as a spa of 1500 square metres and exclusive meeting and event rooms for all purposes. Remarkable is the diversity of cultural, sports and leisure time offers for which Bad Segeberg is well known beyond the regional borders. Are you interested in culinary delights? Do you enjoy sports or culture? Or are you looking forward to a relaxing weekend? Our special offers cover all four seasons and all your interests. We are convinced that you will find the right program that is tailored to your needs. Bad Segeberg, the town of the Karl-May festival, is situated in the triangle between Kiel, Lübeck and Hamburg. All three cities can easily be reached by car or public transport. 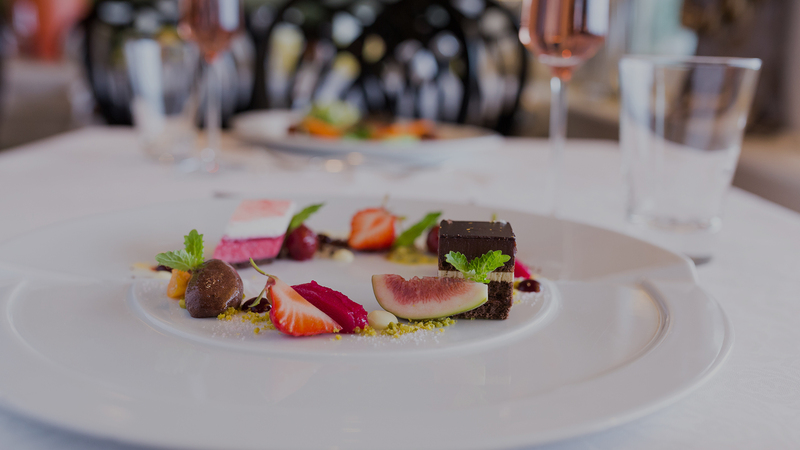 International and extravagant or typically nordic– culinary highlights for gourmets. 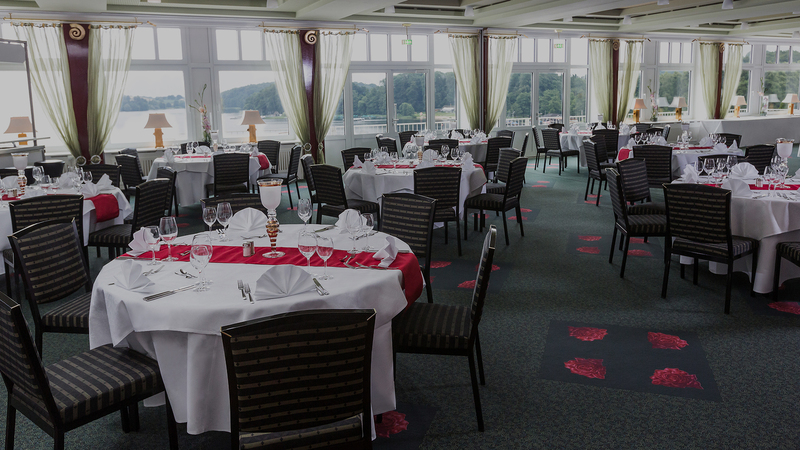 All our rooms and suites are comfortable and modern, most of them offer a beautiful lake view and balcony. Visit our VITALIA Spa to recover your sense of wellbeing. Are you aiming to plan an unforgettable festivity or a successful workshop? For both events, our hotel is the appropriate venue. Bad Segeberg – Leisure time paradise and cultural region, close to the sea as well as to Hamburg and Lübeck, the Hanseatic cities.